Birds are an important component of our natural environment. As predators, they feed on insects and other arthropods, fish, and countless undesirable animals. Most people see birds as adding beauty to our environment, in their looks, flight and song; thus, they are highly protected by public sentiment, laws and regulations. • Roosting or nesting around human habitations. • Carrying diseases or ectoparasites affecting man. • Causing hazardous or unpleasant walking or working conditions. • Feeding on crops, newly seeded lawns, sprouting buds, and plants. Roosting or nesting birds, and their droppings can deface and damage your building causing costly cleaning and repair bills. Pigeons, seagulls, sparrows and starlings are typical pest birds that can cause damage. By installing appropriate bird proofing measures these bird fouling problems and associated cleaning costs can be eliminated. Kwikill has experience in proofing many situations, from small ledges to complete buildings. St Andrews Church on the Terrace. Modern structures such as the glass entrance to the National Library and New World Metro and Railway Station have also been successfully bird-proofed. To make an enquiry click here, or use the details below. Old Government Building, Wellington. Approx 6.5 kilometres of Ace Post &Wire system was installed on all the ledges in 1995. 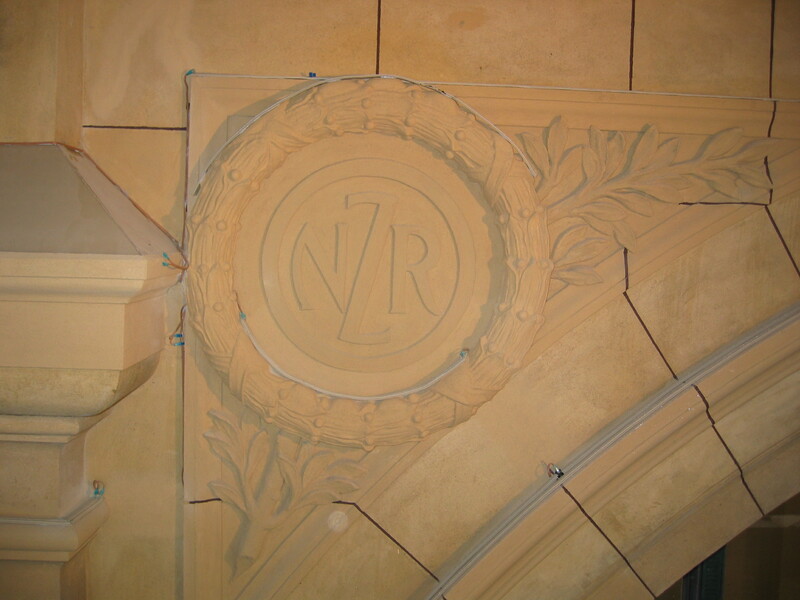 This has been successful in keeping pigeons from damaging this Historic building. 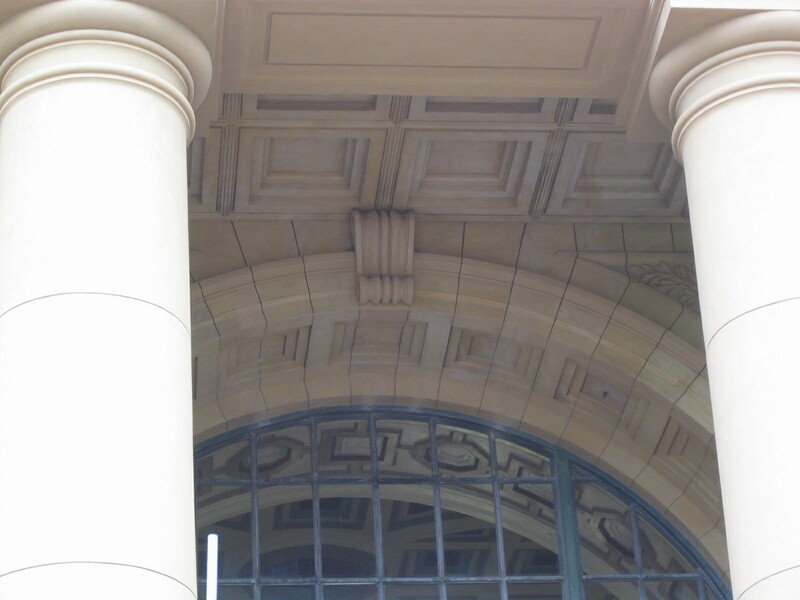 Wellington railway station - before * Flex Track applied to ledges. 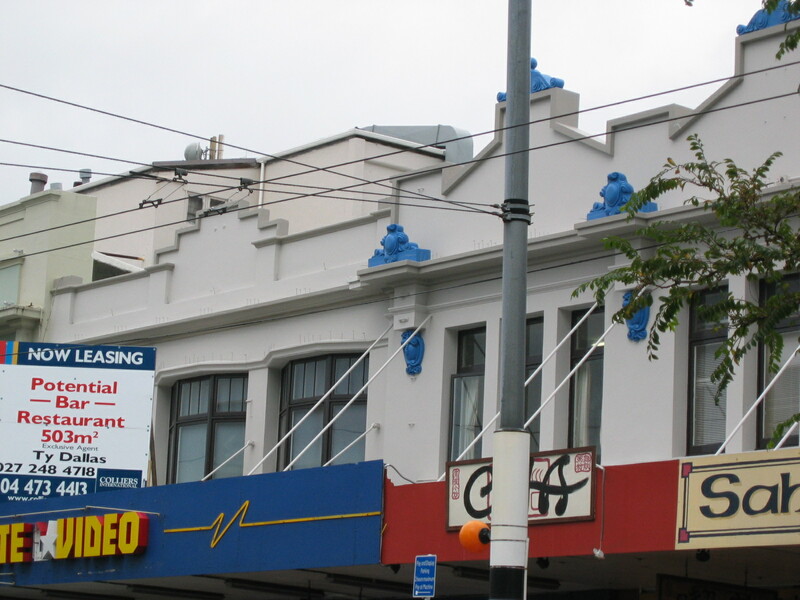 *Note the decorative ledges with pigeons, droppings and nests. 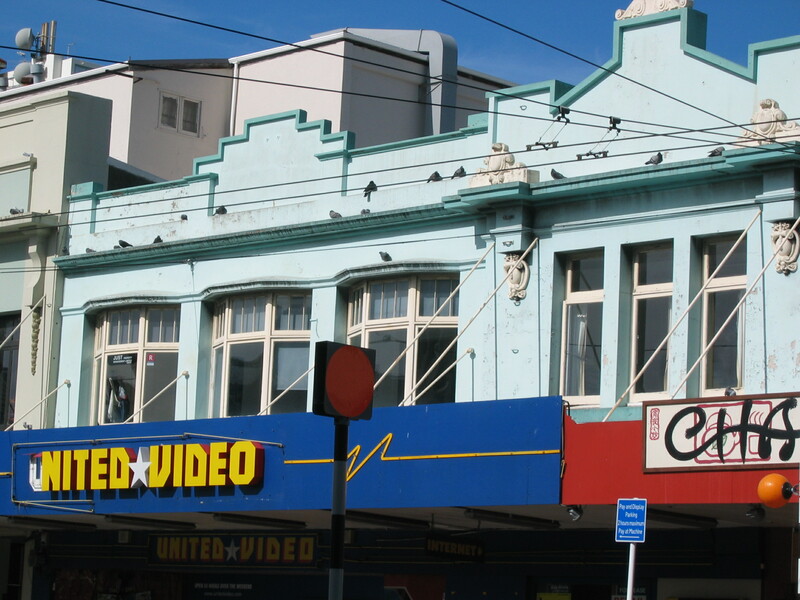 The picture of the left shows pigeons fouling decorative ledges. 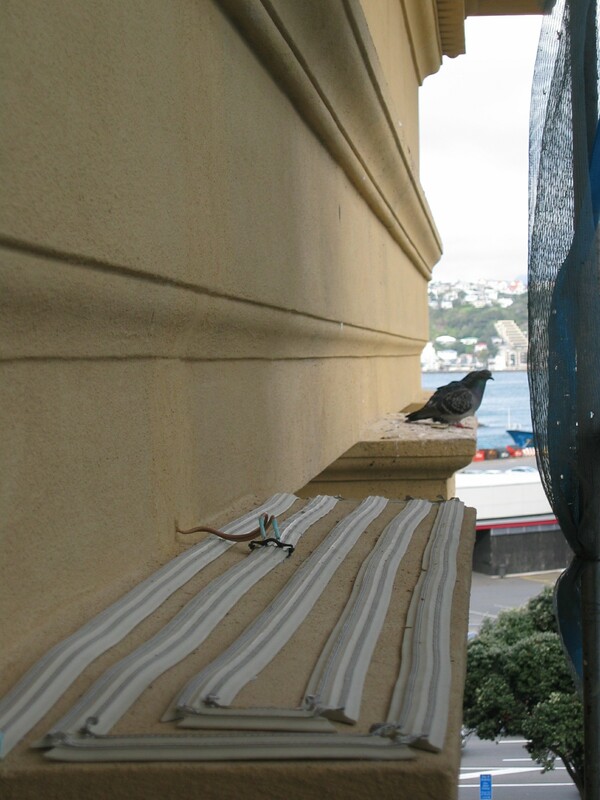 Ace - Post and Wire system were installed after painting, stopping pigeons landing and fouling the facade of the building.